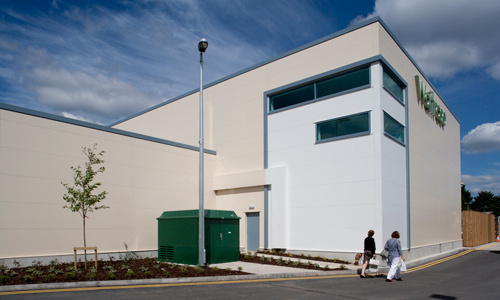 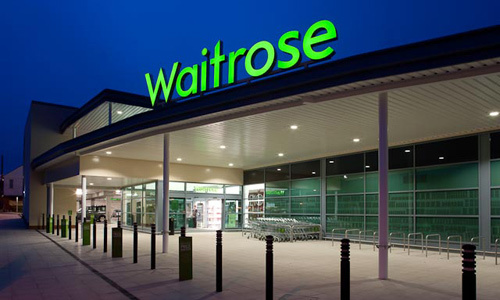 Discovery Properties developed a foodstore of 31,00sq ft and a car park for 167 spaces for Waitrose on the former Mirion Technologies site. 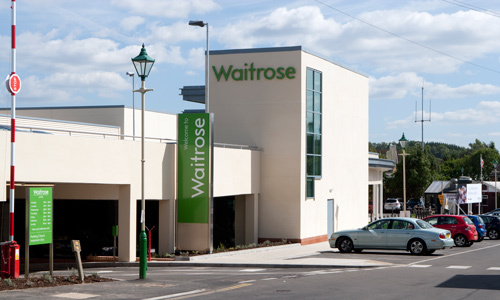 The site is situated adjacent to Alton Station and involved a negotiation with Network Rail to improve the access and parking adjacent to the completed store. 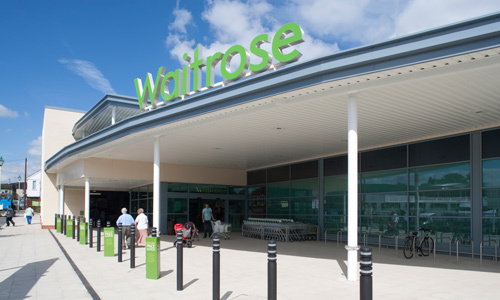 As part of the development Discovery entered into a Section 106 Agreement with the District Council by which significant funds were allocated towards the improvement of the Station area and the local highway network. 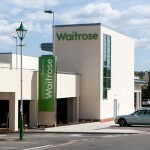 In addition to the store the scheme created a new 87 space commuter car park. 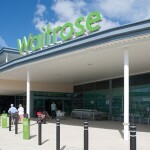 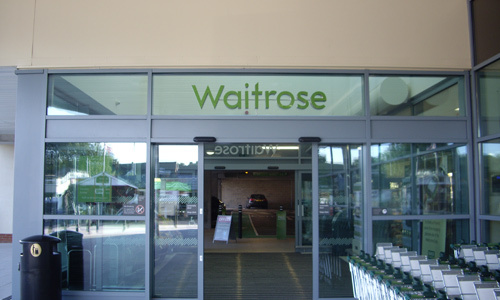 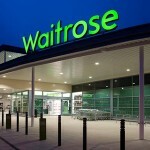 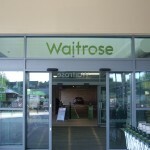 31,514 sq ft gross (18,000 sq ft Sales area) store let to Waitrose. 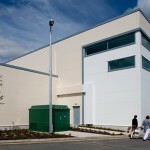 Decked car park for 167 cars.